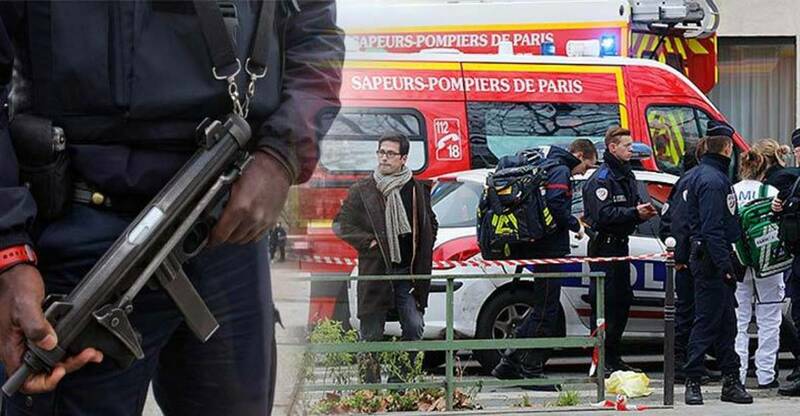 Paris, France – In what can be described as an extremely strange “coincidence,” Paris-area emergency personnel and ambulance crews were taking part in a simulated emergency exercise on the very same day the Paris terrorist attacks took place. The exact nature of the drill was a simulated mass shooting attack, according to Dr. Mathieu Raux, emergency room chief at the Pitié-Salpetrière hospital in Paris. During Friday’s exercise, trauma specialists used a centralized dispatch system to set priorities and direct victims to the ER best equipped to treat their injuries. Ambulance services made sure they were ready to roll, and hospitals verified that surgeons and staff could be quickly summoned to treat arriving victims. “We tested every link in the chain,” Raux said. Because Paris emergency physicians work 24-hour shifts, virtually every ER doctor on duty in the city Friday night had already taken part in the exercise earlier that day. While Paris-area emergency crews have regularly practiced emergency exercises since the attacks at Charlie Hedbo in January, in which 16 people were killed, the fact that the simulated emergency exercise and the actual events in Paris virtually mirrored one another raise some intriguing questions. It seems odd that three of the most prolific terror attacks in recent history all share this common thread. The prevalence of terror drills, which mirror the actual terrorist attacks, being run in such close proximity to the actual events taking place begs the question of whether these drills mirroring actual events are truly just a “coincidence,” or are perhaps an indication of something much more sinister.